Do you lack time to “nurture” the impressive leads list you have compiled over the years? Are you a novice to email marketing, and are not sure where to start? Have you had negative experience with email marketing and decided it doesn’t work for your business? 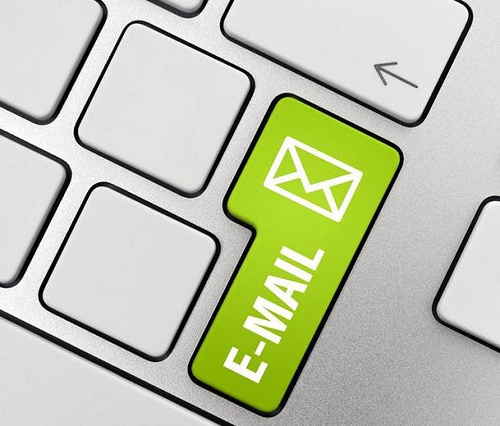 Don’t miss the powerful tool that email marketing is. Take advantage of our new email marketing service and watch your conversion rate increase, while you invest virtually no time into it. Using our expertise in web design, Internet marketing, and content creation, we will produce an email that inspires your leads to click through and place an order. If you have too much on your plate, we can take email marketing completely off your shoulders and send out the emails regularly for you. You focus on running the business, we use email marketing to help it grow! Setting up your mailing account. We use a convenient free mass mailing system, where we register your company and set up an account for it. Importing your mailing list. Once we receive your leads and customers list, we will import it to the mailing system and, if necessary, create several targeted lists for various purposes. Data entering. If you don’t have an organized leads/clients list yet, we can help you with data entering and compile a list from the business cards you have collected or other data forms. Helping you grow your list. We will link the leads list in the mailing system to a signup form on your website, so that your list continually grows. If you need more ideas on encouraging your website visitors to sign up, we can help you come up with ideas and create incentives. When you get more contacts from other sources, we will add them to your list as well. Designing your emails. We create a personalized email template that matches your branding and serves the purpose of your emails in the best possible way. Monthly coupons, newsletters, special offers – any type of email you decide to send out will get a unique look. Writing content. If you don’t have the content for your emails, we can create it for you as a part of the service. Sending out your emails. On the scheduled date and time, your email will land in the customers’ inboxes, with options like delayed scheduling. Providing detailed reports. You can receive a report that visualizes the effectiveness of each email campaign: the number and geography of opens, bounces, and clicks. If you want to start using email to grow your business and spend none of your time on it, contact us now and order your custom email marketing package.